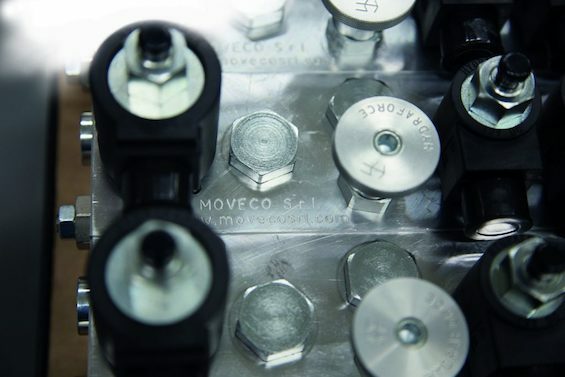 MEETING WITH HYDRAFORCE - Moveco S.r.l. Moveco’s technical and sales staff attended the European meeting dedicated to Hydraforce authorized distributors. The opportunity was useful to hear all Company news, from its future business plans to its new products. 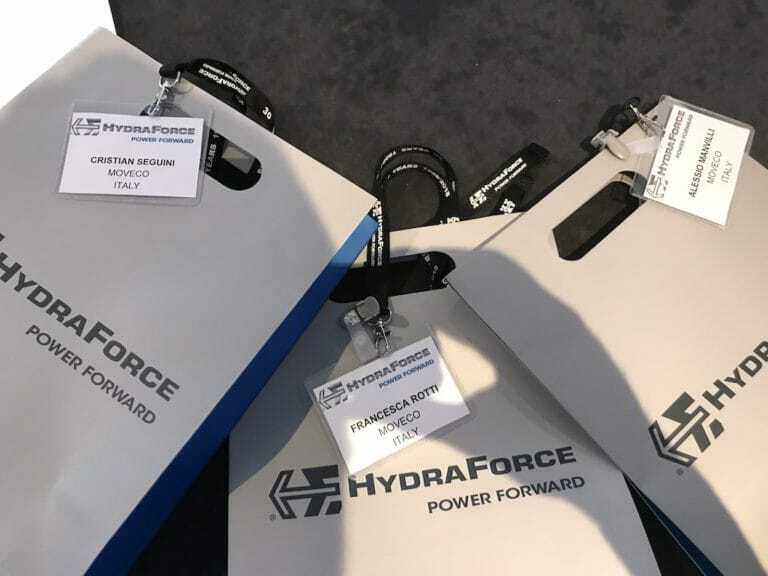 Moreover, the staff could visit Hydraforce’s production plant in Birmingham in order to closely face with the Company leader in hydraulic cartridge valves production. 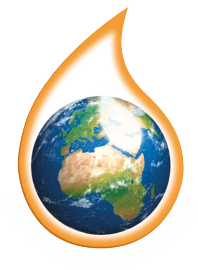 Visit the Hydraforce page on Facebook for more informations.